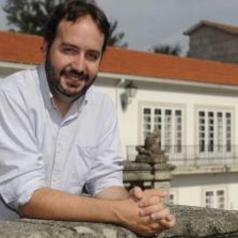 José Fernández-Albertos is a permanent fellow at the Institute for Public Goods and Policies at the Spanish National Research Council (CSIC). He holds a Ph.D in Political Science from Harvard Univeristy (2007), and is MA (2002) and doctor-member (2007) from the Center for Advanced Research in the Social Sciences of the Juan March Institute. He currently conducts research in the intersection of the fields of international and comparative political economy and comparative politics, studying the political consequences of the current economic crisis and the social and institutional underpinnings of economic policies in advanced democracies. Some of his work has been published in International Studies Quarterly, Party Politics, Economics Letters, West European Politics or Comparative European Politics, among others.